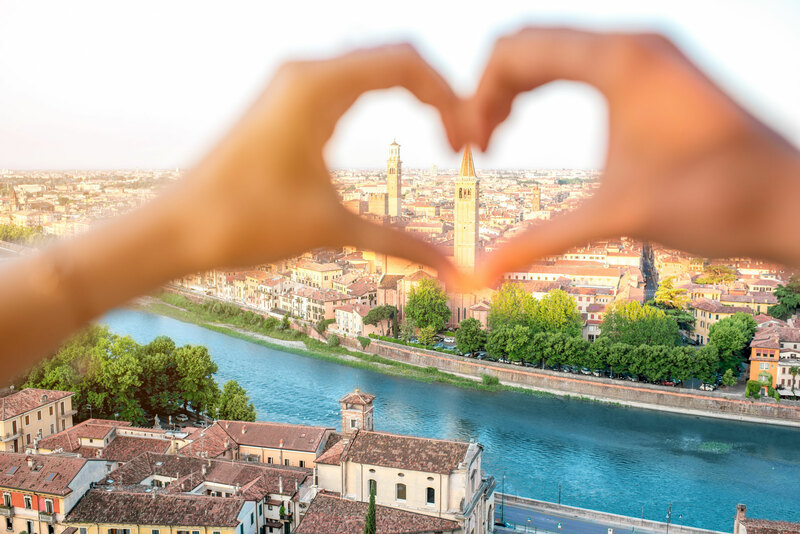 The city of lovers awaits you. 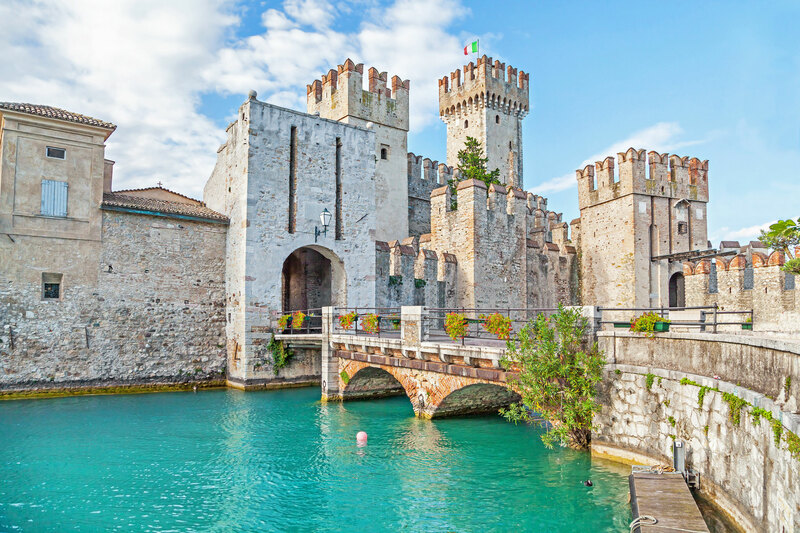 Forget about the crowded Venice. 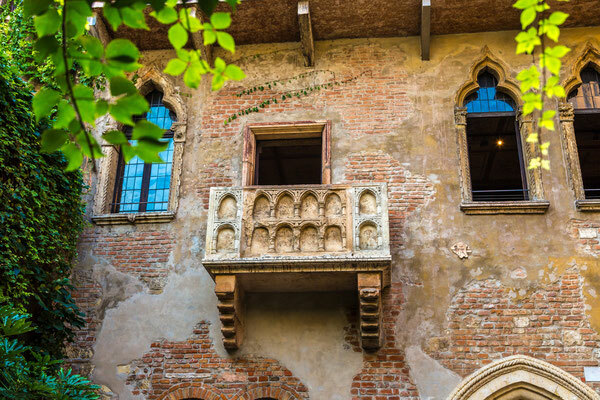 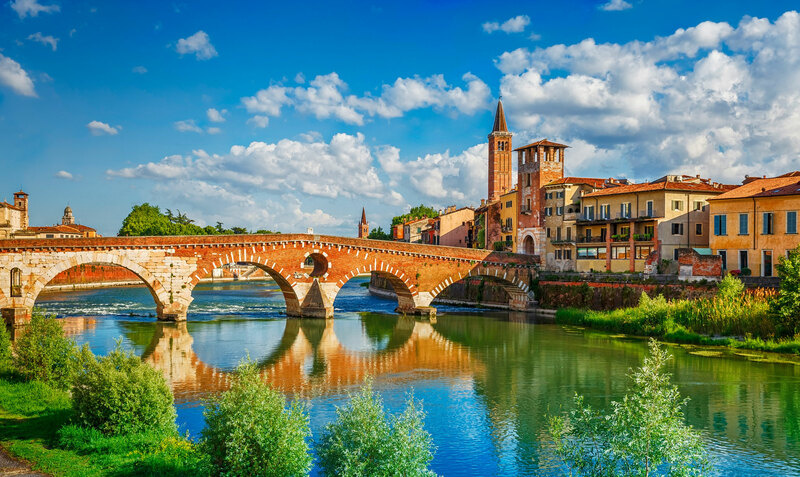 Verona was Romeo and Juliet’s birthplace. 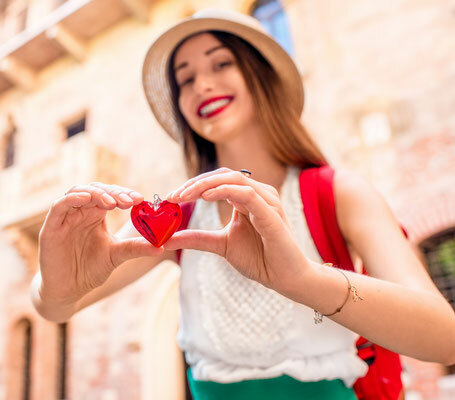 Come declare your love under the famous balcony, discover the historical monuments of this city and the gastronomy of the region. 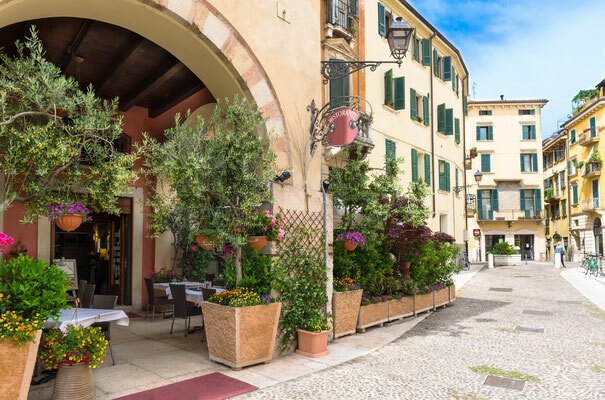 Taste its famous wine. 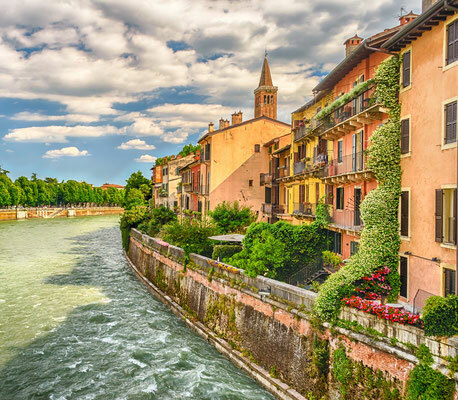 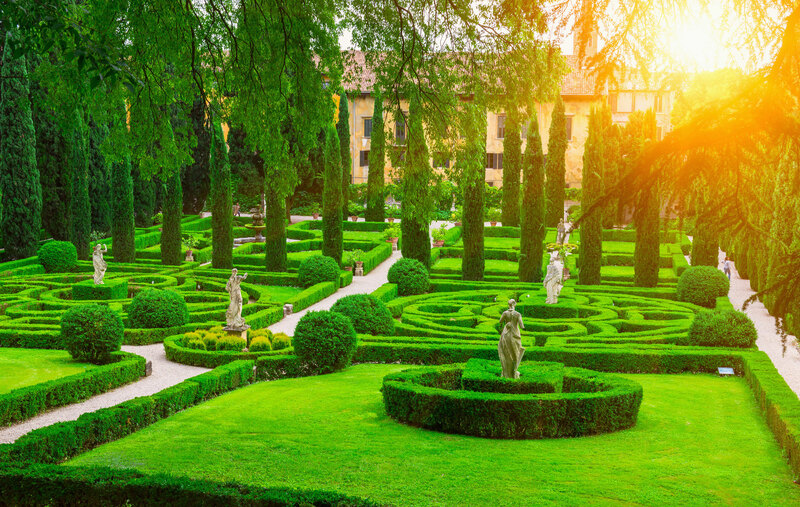 Treat yourself to a one-day getaway on the lakes of Garda, you may come across Georges Clooney… or simply treat yourself to a bike ride in the most romantic corners of Verona. 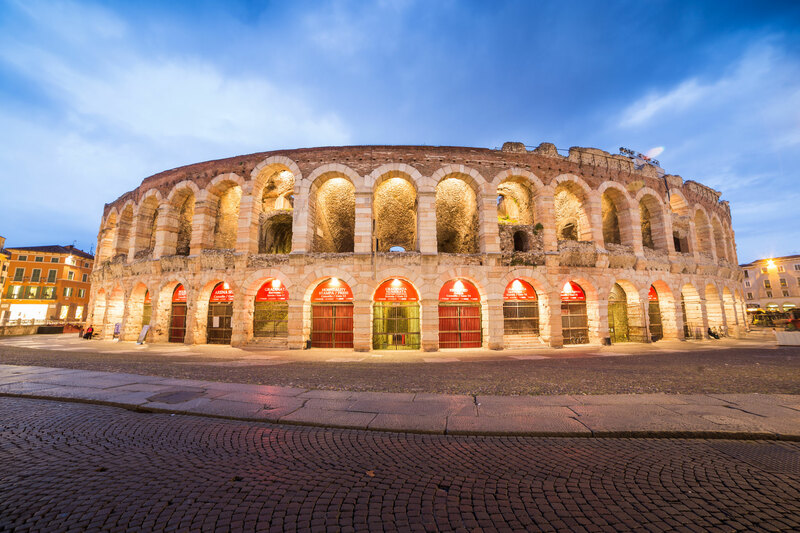 Book your accommodation at the best price guaranteed in Verona. we have a big choice of very beautiful hotels at the best price guaranteed. 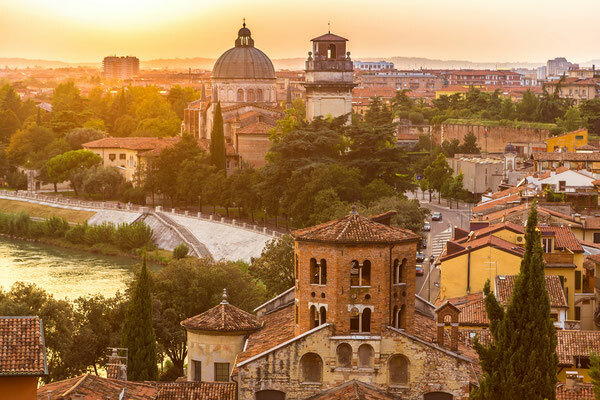 Book your favoutite activities in Verona too, such as a private transfer from the airport.